Netflix’s whole business model is based on hooking people with big, flashing lights and then either convincing them to stay with a steady trickle of reasonably good content or charging them a small enough amount each month that they forget they’re paying for it. That’s why it loves to make power moves like, say, buying the streaming rights to NBC’s The Blacklist for about $2 million per episode. That way, it wins by getting a pretty successful TV show on its service and it gets free advertising from pop-culture websites writing about how it just paid a ton of money for the streaming rights to The Blacklist. Hey, wait a minute…. This comes from Deadline, which says that this is the most money any streaming service has ever paid for the rights to a TV show. 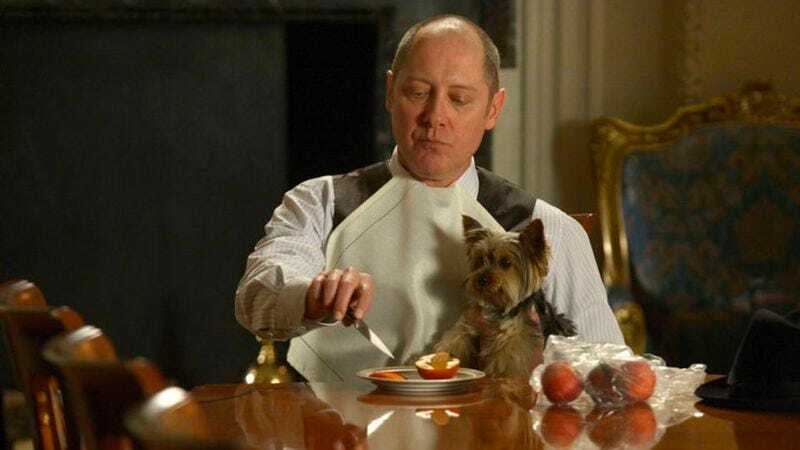 The entire first season of The Blacklist will reportedly be added to Netflix some time “next weekend,” and subsequent seasons will most likely show up not long after they finish airing. Now Netflix just has to patiently wait and see how many people will read this and say, “Eh, that show looks alright. I guess I’ll keep my subscription for another month.” If it’s at least one, then this is money well-spent.